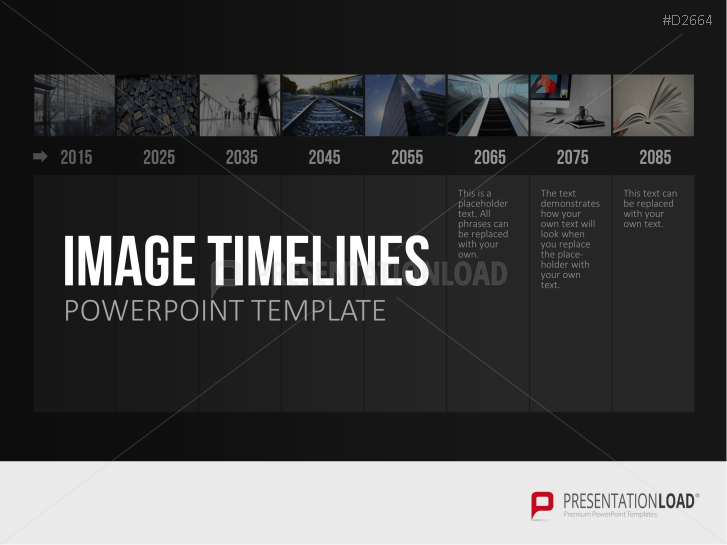 Timelines are essential to any presentation. 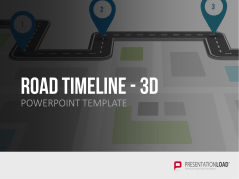 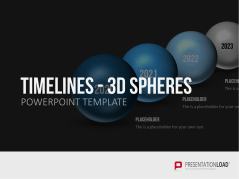 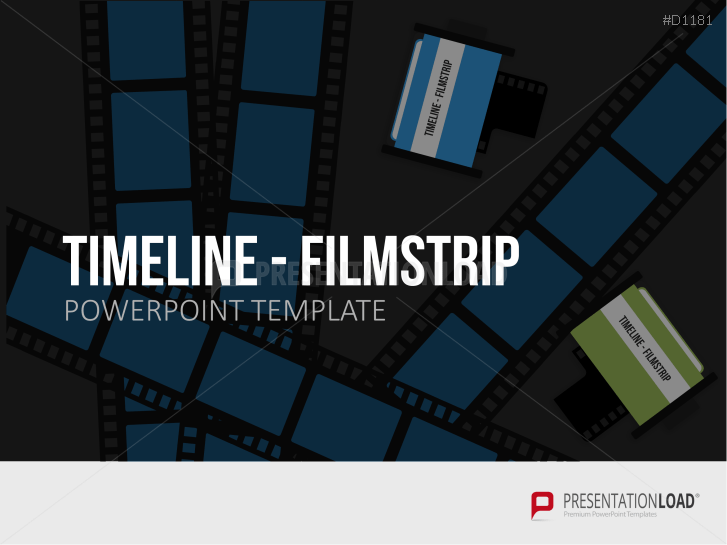 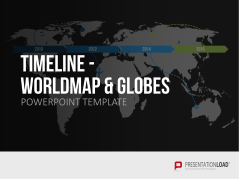 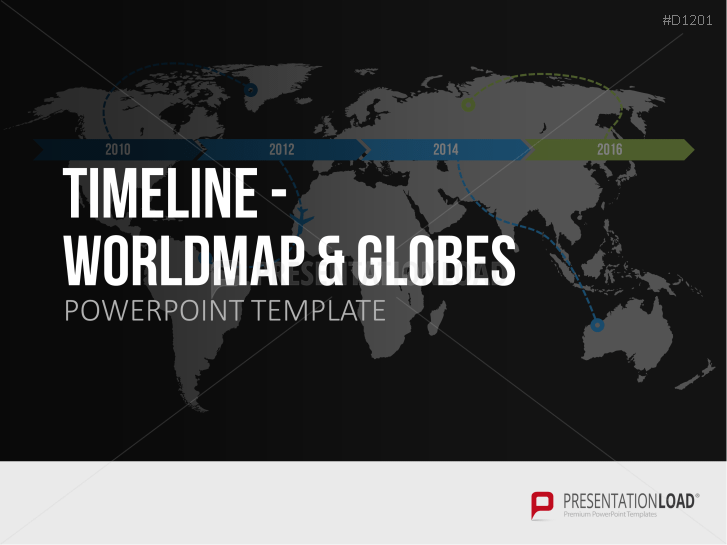 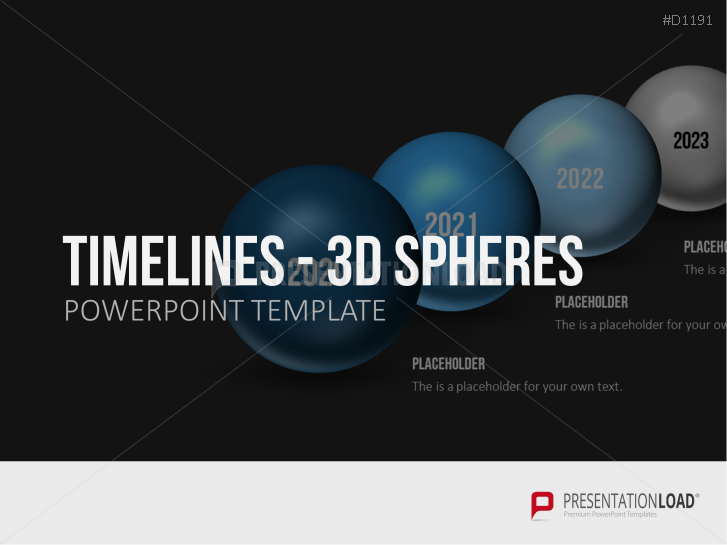 Visualize achievements, developments, and goals with our selection of timeline templates. 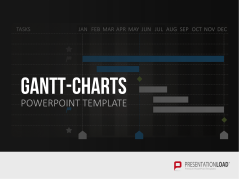 Use Gantt charts to create detailed project scheduling and planning. 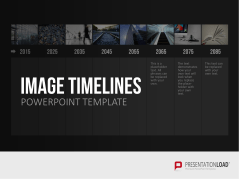 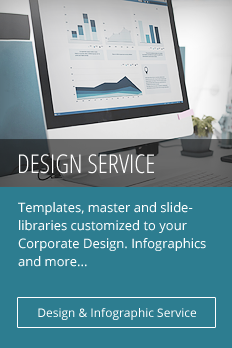 Illustrate your company’s past with our company history timelines. 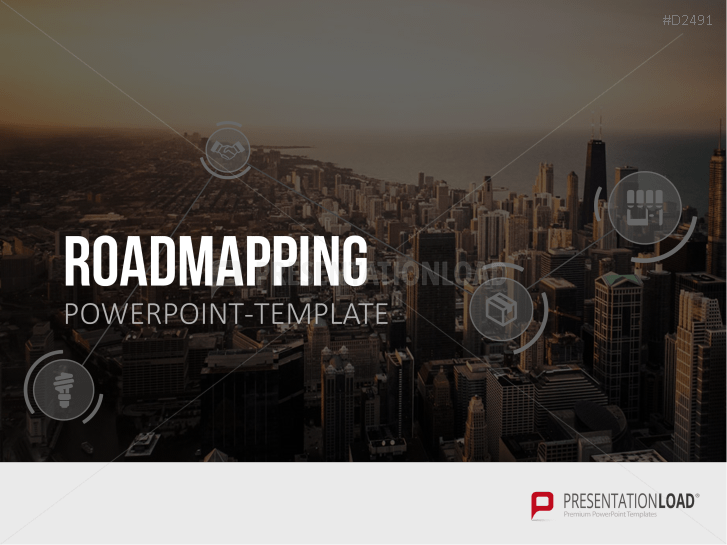 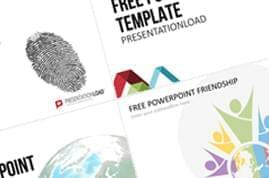 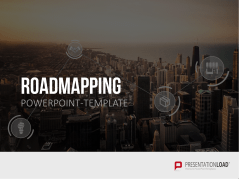 Our extensive selection of professional templates contains not only traditional graphics, but also innovative graphics including film strips, roadmaps, and subway-style roadmaps. 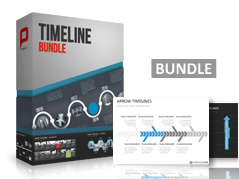 Set includes extensive mix of timeline templates (incl. 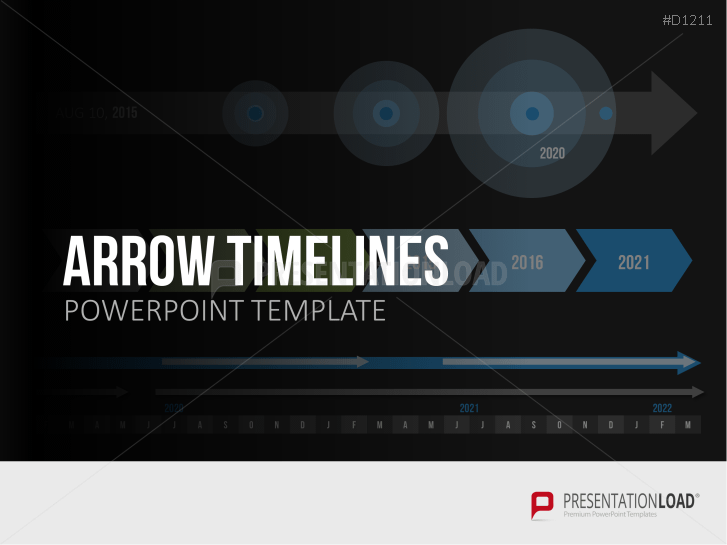 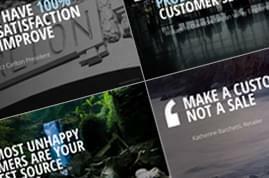 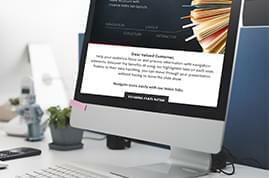 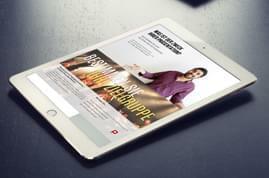 arrows, images, project management timelines and more). 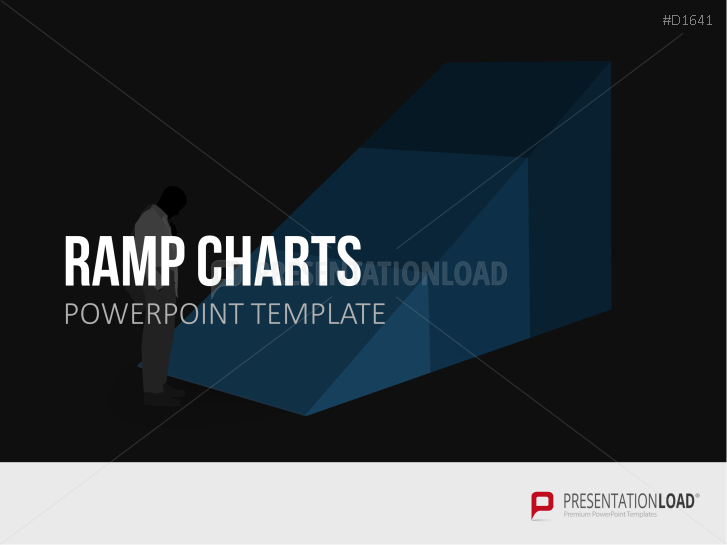 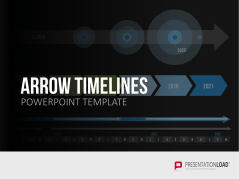 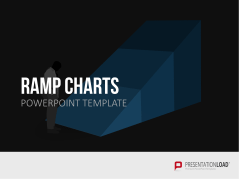 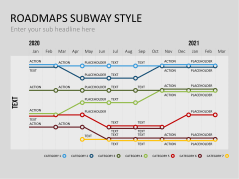 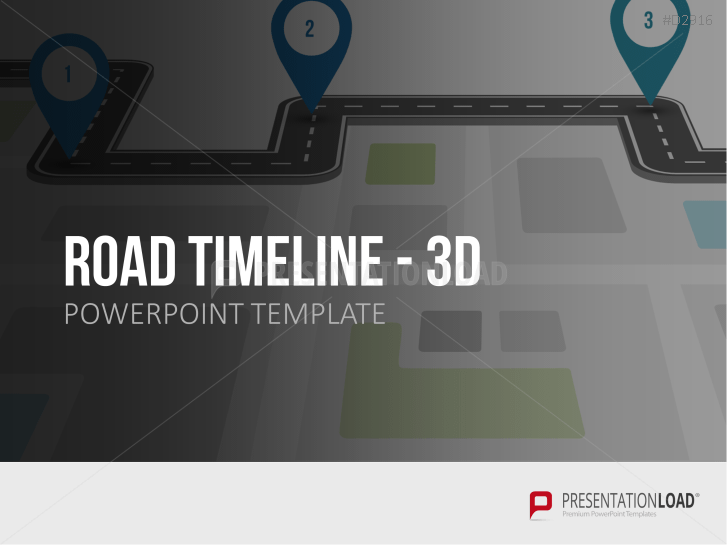 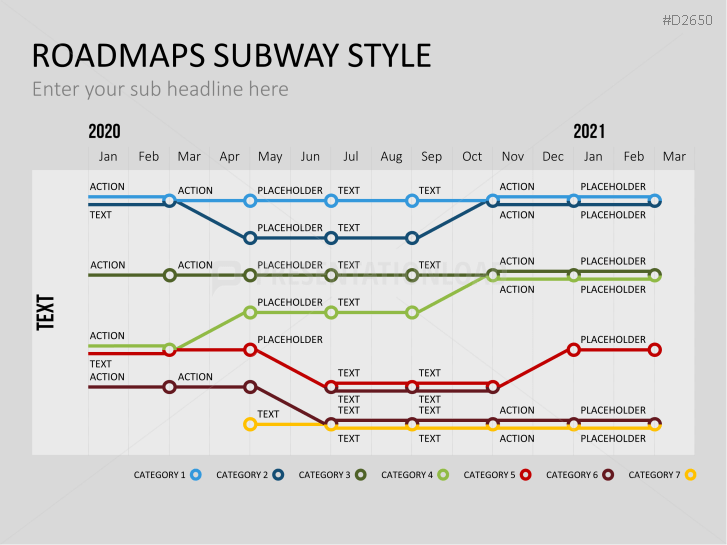 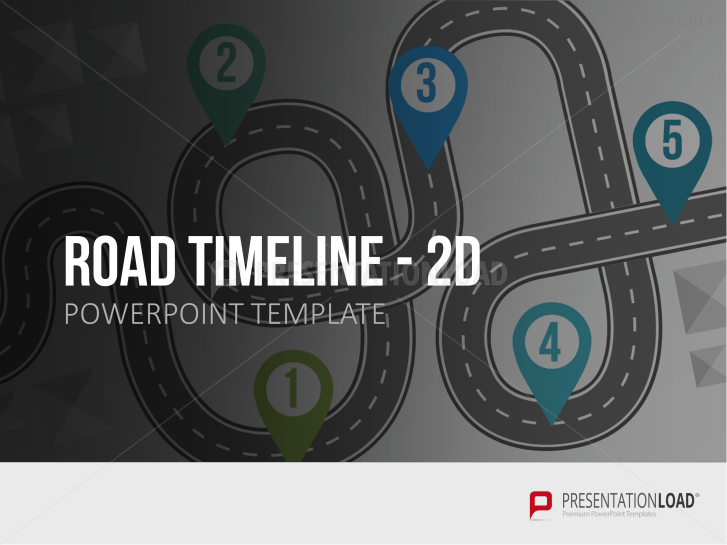 Timelines, Gantt charts, graphics and icons in a subway style for editing and presenting in PowerPoint. 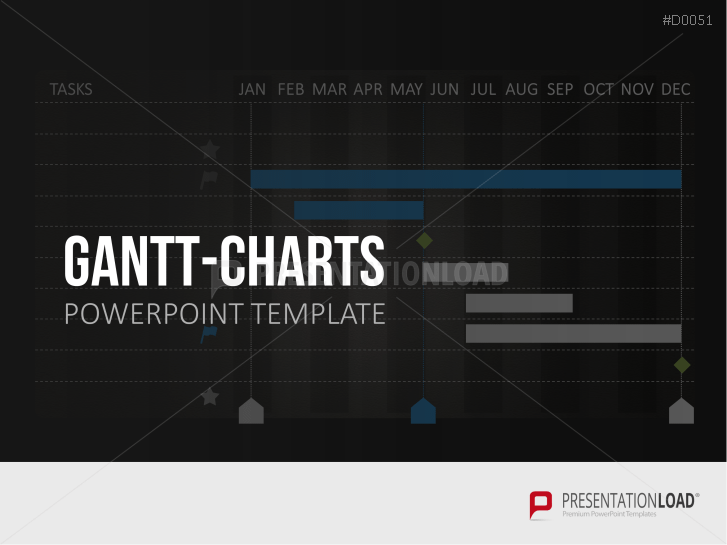 Different compositions of timelines, Gantt charts and illustrations for successful project planning. 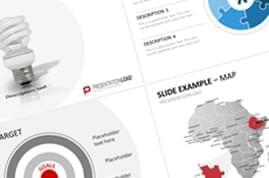 Visualize positive or negative business developments using different sectors of ramps.